Being two-years-old and under 36" can be a hard life, especially at an amusement park. while you're big brother and sister go on all the cool rides and have all the fun. 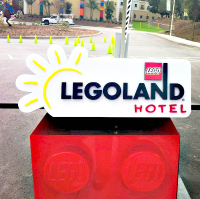 But that's not the story at LEGOLAND California Resort. 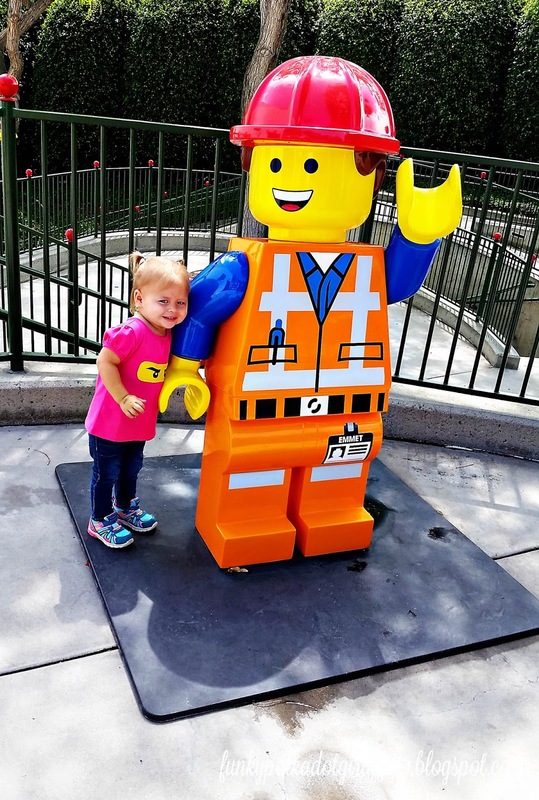 We're sharing 10 Tips on how being a toddler at LEGOLAND can be super awesome! go for the rides they can't ride yet. 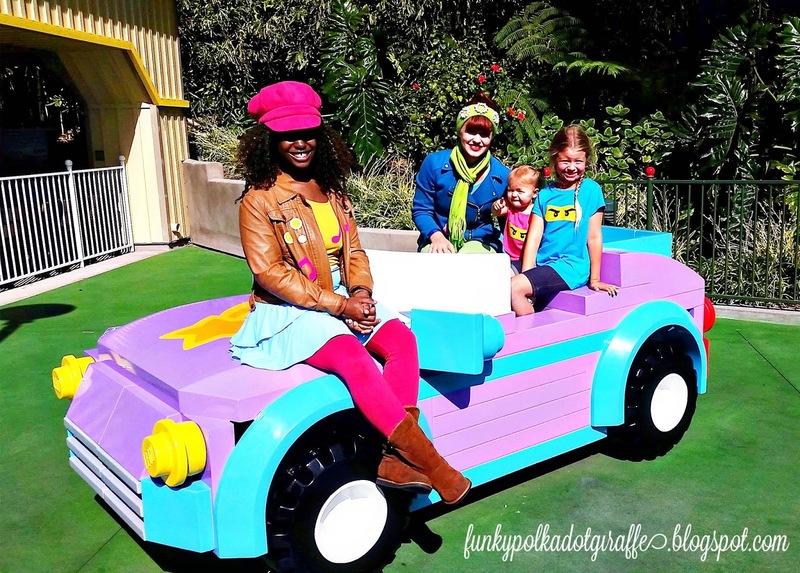 "What to Do When You're Two" for more ride ideas! When it's warm, head to the water park! that Grace thought was super fun! 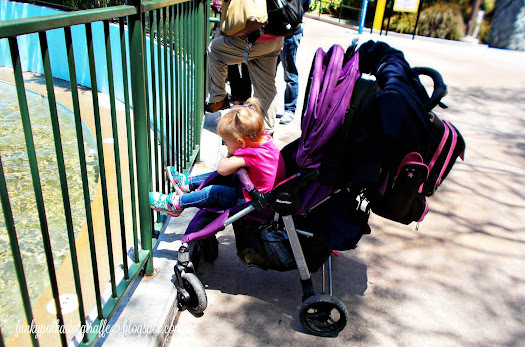 Her favorite place was the SPLASH ZOO. She's an animal lover, so loved the giant DUPLO animals paired with spray pads and fountains. cabana rentals available that face the SPLASH ZOO. 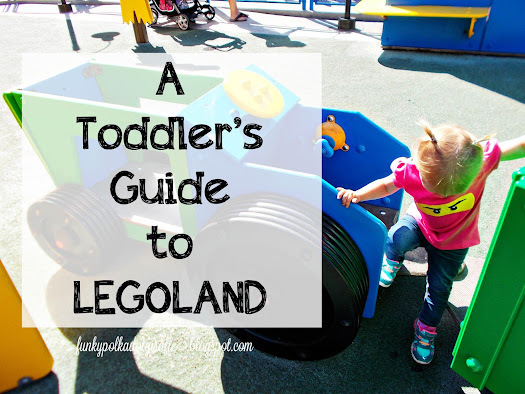 toddlers love music and dancing and all their favorite LEGO characters. break from walking and catch a little mom rest. front turnstiles as you enter. 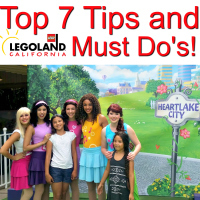 Meet and greet your favorite characters. photo opp with the cute backdrop or elements they use especially for meet and greets. candids of your child meeting the characters for the first time! you might want a horse that stays put as the carousel goes round and round. 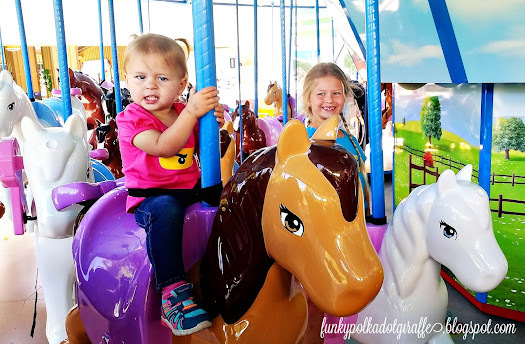 If your toddler prefers to stay put, then look for horses with STRAIGHT legs. If the legs are bent, your horse going a-galloping during ride time. If the legs are straight, you're staying put. line is not your (or your toddler's) thing. 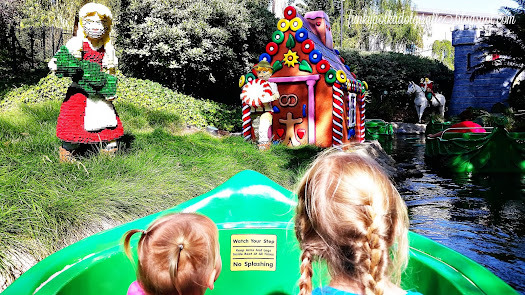 The boat rides are fun for everyone! pretty cool that he could ride in his own boat on Fairy Tale Brook. and hear all the hilarious and punny jokes she tells. 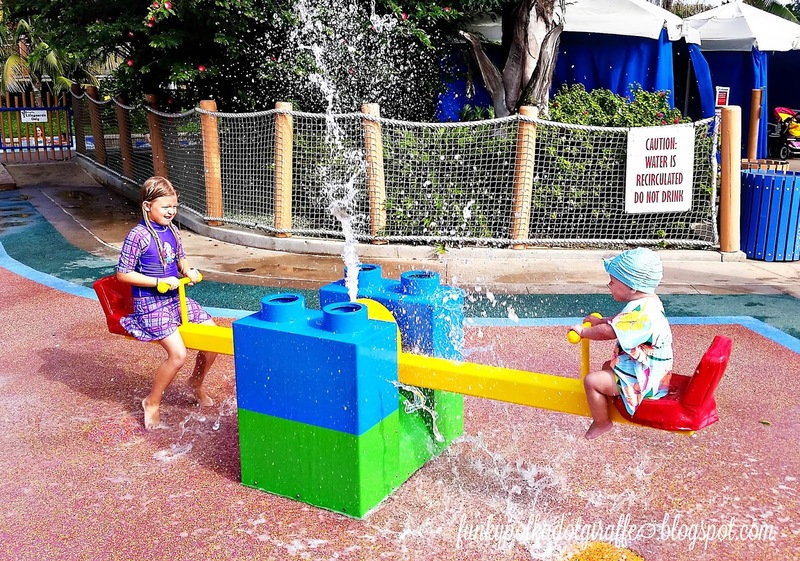 to an hour for your little one to play. to find the train options wherever we go. 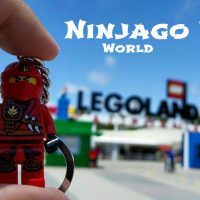 LEGOLAND's is located here! 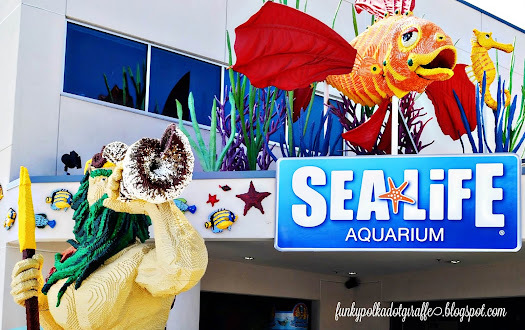 If you've never been to the Sea Life Aquarium and you have toddler, then you need to! want throughout the day to see the animals and experience the wonder of the ocean. What's also great about the aquarium is that everyone loves it and it has A/C. crab and live sea star, and see other shelled creatures. 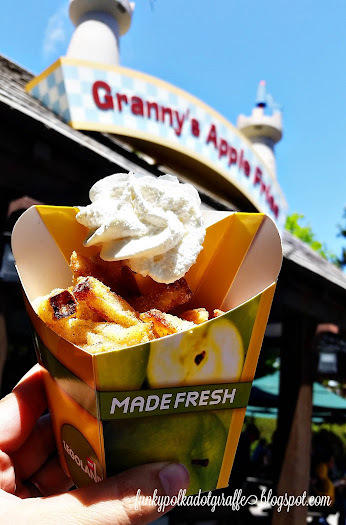 When you come to LEGOLAND, you have to have apple fries. It's the rule. two servings of Granny's Apple Fries. Believe me, you'll want two. often. 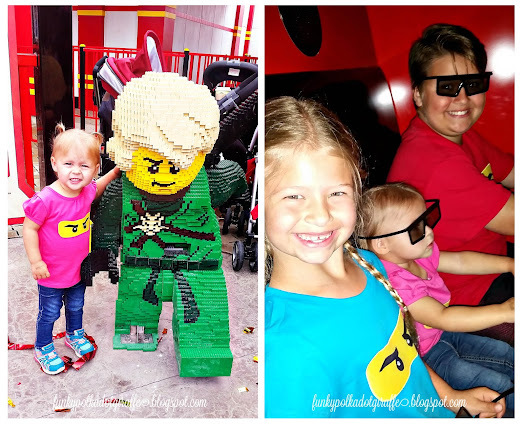 I get so caught up in accomplishing everything on my "to do at LEGOLAND"
list that I sometimes forget that we are there to have fun and be together as a family. 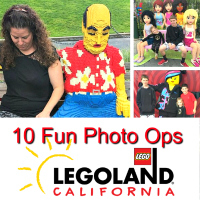 My blogger friends and I have teamed up to share with you some of our favorite insider tips for LEGOLAND California, and one lucky reader will win a family four pack of 1 Day Resort Hopper tickets good at LEGOLAND, SEALIFE, and the Water Park! I hope you'll check them all out and enter below for a chance to win! Good luck! 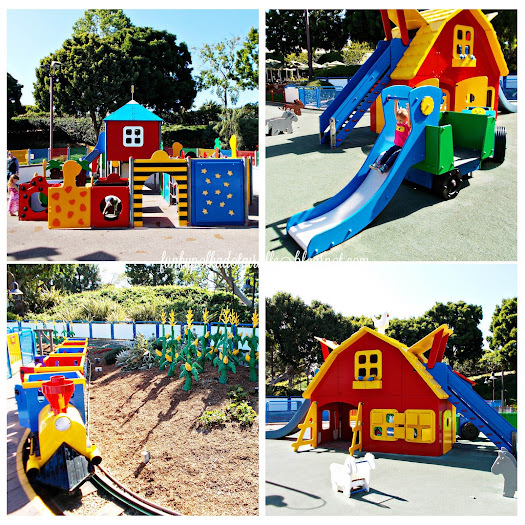 Don't forget the big wooden play structure (is it called Hideaways?) My two year old loves running laps chasing the big kids there, and I could easily follow. We also loved the play areas in some of the lines. 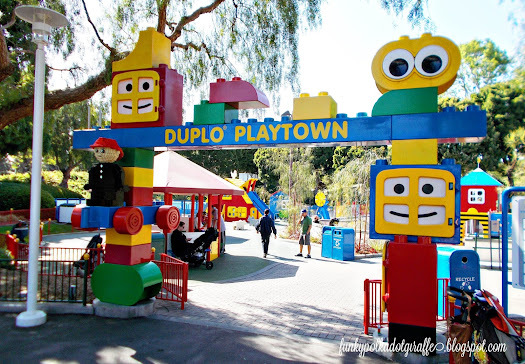 And the duplu building room where our kids 2-13 all had fun building big things with practically unlimited Legos. We also love the step stools at sinks and drinking fountains and other features for the smaller crowd. I love the aces galactic gray navigaters with blue lenses... My son would love these. they look like his dads pilot glasses. Thank You So Much for this tips. 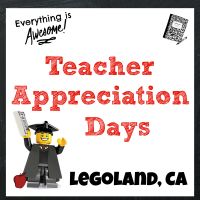 Me & My Husband thinking to go to Legoland on our son to his upcoming 2nd birthday. My Advice also is bring snacks for your L.O. 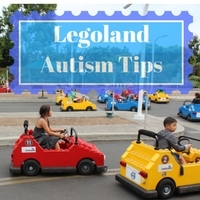 I have contacted Legoland and they said it's OK to bring snacks for my son but no outside food. No cooler. 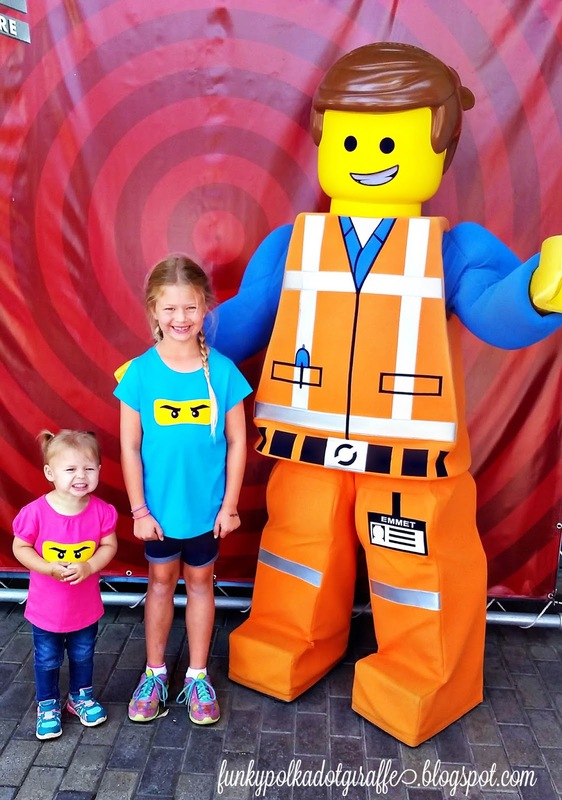 Would love to win Legoland tickets. Thank you for the great giveaway.